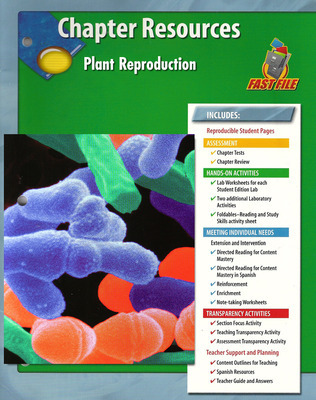 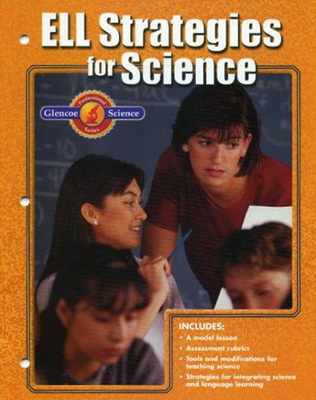 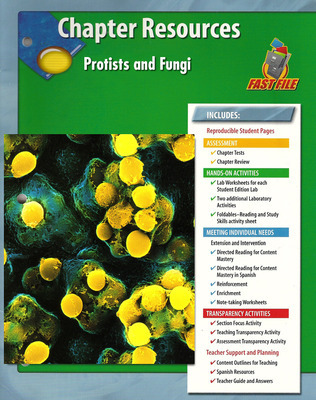 Glencoe Science: From Bacteria to Plants, a module in the Glencoe Science 15 book series, provides students with accurate and comprehensive coverage of middle school National Science Education Standards. 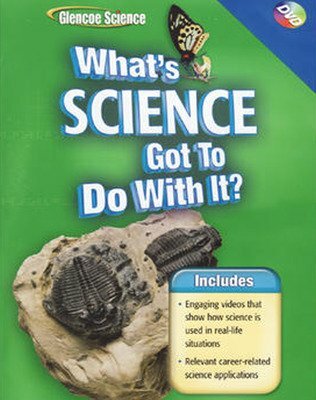 Concepts are explained in a clear, concise manner, and are integrated with a wide range of hands-on experiences, critical thinking opportunities, real-world applications, and connections to other sciences and to non-science areas of the curriculum. 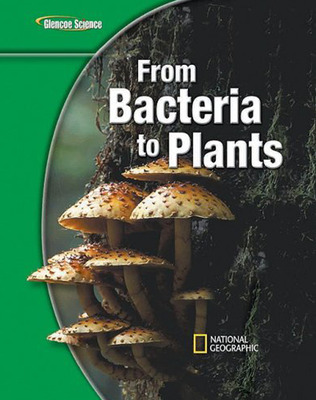 Co-authored by National Geographic, unparalleled graphics reinforce key concepts. 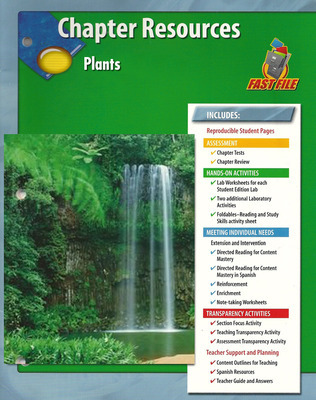 A broad array of print and technology resources help differentiate and accommodate all learners. 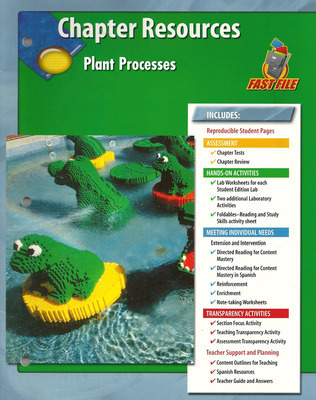 The modular approach allows you to mix and match books to meet your specific curriculum needs.